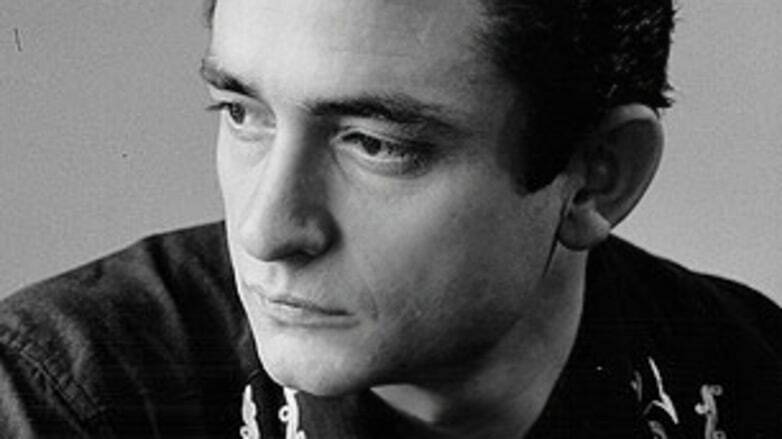 Johnny Cash originally recorded a theme for Thunderball but it was rejected. Our very own @theactualkeith of the But You’re Wrong Podcast has replaced Tom Jones with the Man in Black. Quite frankly, it’s not really Bond, but it’s a damn good song nonetheless.